Thursday is the first official day of autumn in the Finger Lakes and this weekend’s weather will be cooperating with plenty of sun and cooler temperatures. Perfect weather for attending the Naples Grape Festival or any other outdoor activity throughout the region. We talk all about it, along with the top local news and sports of the week and our favorite digital photos sent in by our users…. 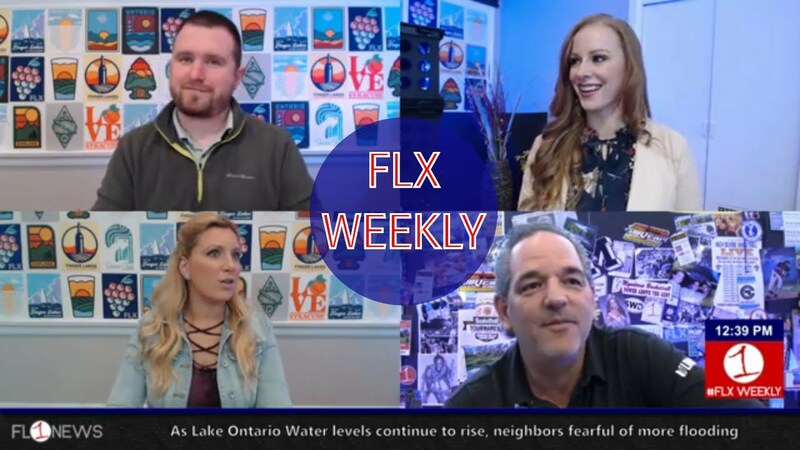 FLX Weekly is streamed live every Wednesday afternoon at 12:30 pm on FingerLakes1.TV, our YouTube Channel and FL1 Radio.